White-sand beaches, secluded coves, coral-coloured sunsets, swish hotels, slick restaurants, hushed spas. With such a dreamlike setting, it’s not surprising that honeymooners and those seeking a glamorous tropical getaway have long had the Seychelles at the top of their wish lists. You too can live the high life at one of the country’s star-spangled hotspots, provided you have the cash. If you’re not a millionaire, fear not. 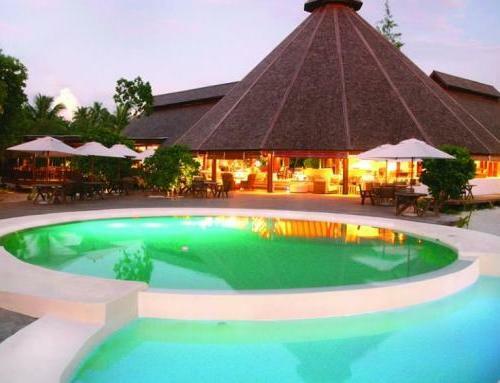 This paradise is more affordable than you think. On top of ultra-luxurious options, the Seychelles has plenty of self-catering facilities and family-run guesthouses that are easier on the wallet and offer local colour. Charge your camera batteries, people – the Seychelles is not dubbed ‘The Galàpagos of the Indian Ocean’ for nothing. Watching sea turtles nesting on Bird Island’s sandy beaches or giant Aldabra tortoises roaming freely on Curieuse is one of those once-in-a-lifetime experiences. If you’re hoping to spot sooty terns, tropicbirds, warblers and magpie robins in their natural habitats, the bird sanctuaries of Aride, Cousin, and Bird Islands should figure heavily in your planning. And Praslin’s Vallée de Mai is a slice of Eden where you can see the very rare coco de mer palms in their natural state. How long does it take to fly to Seychelles? 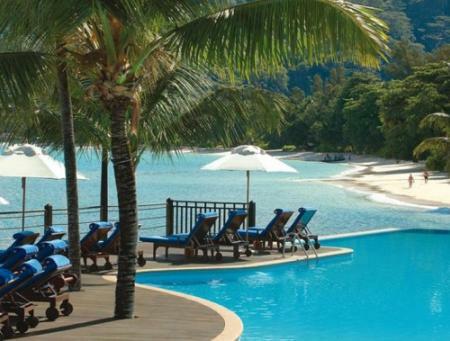 What is the best time to visit the Seychelles? 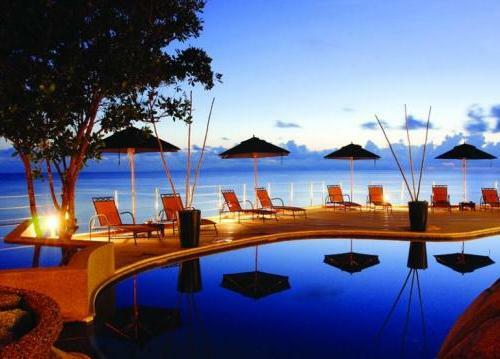 There are three official languages in Seychelles: Creole, English and French.